Click here to view current specials. Looking for a Chicago area venue to host your special event? Greenshire Golf Course is a 9-hole, par-27 golf course. 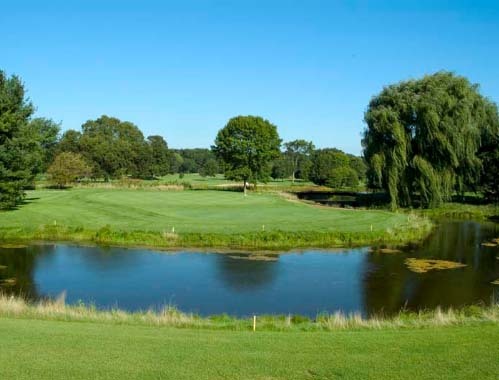 Referred to fondly by local residents as "The Brook," Bonnie Brook Golf Course in Waukegan, IL, is one of the premier options for public golf on the North Shore and within the greater Chicagoland area. Bonnie Brook draws golfers with country-club conditions, a sense of history (it was designed by James Foulis in 1926) and a gracious, friendly atmosphere within its golf shop and 19th hole bar & grill. With discounted rates for all Waukegan residents, and non-resident rates representing an exceptional value, Bonnie Brook is a perfect "home" course for north suburban golfers and a worthy destination course throughout Chicagoland. Call (847) 360-4730 for your tee time! 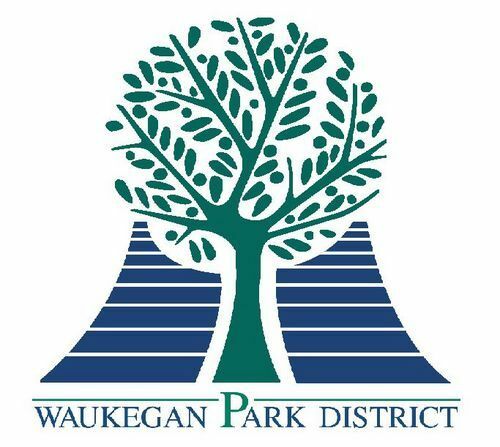 This 18-hole championship course, owned by the Waukegan Park District and operated by GolfVisions Management Inc., is consistently ranked among the top 50 public golf facilities in the Chicago area. At 6,640 yards from the tips, Bonnie Brook accomplishes the difficult double task of challenging serious players while helping newcomers relax as they ease into this classic game.